Woo-hoo! Summer is here! Who doesn’t get excited about warm weather, sun dresses & shorts, and no school? 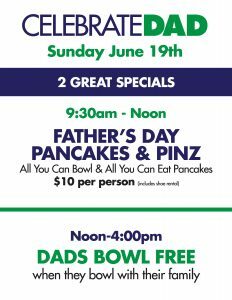 Here at Pinz we can’t wait to get the summer party started. We have so many great activities planned, especially for kids. Receive 2 slices of pizza and a small drink every week. Shoes included. Awards and end of season party. $9.00 per week per person, $5.00 registration fee. Each bowler receives a gift card to The Detroit Zoo, The Toledo Zoo or The Binder Park Zoo. 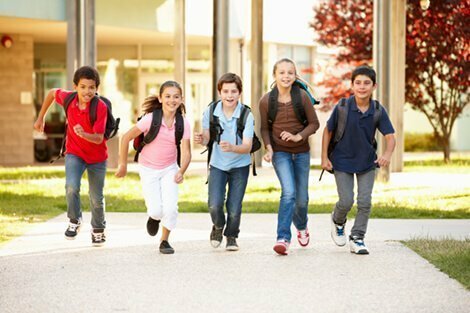 Teams can consist of adults and kids or all kids. Did we mention these leagues can be joined at anytime? It’s true! Unlimited Cosmic Bowling with rental shoes, music, prize giveaways, activity area, food specials and weekly themes. SPECIAL FOR THE FIRST DAY (6/22) – Bring a friend and each of you will receive $5.00 admission. Unlimited Cosmic Bowling with rental shoes, music, dance area, prize giveaways, activity area, food specials and theme nights. We could never! He’s half the reason we’re here today and half the reason we are who we are. 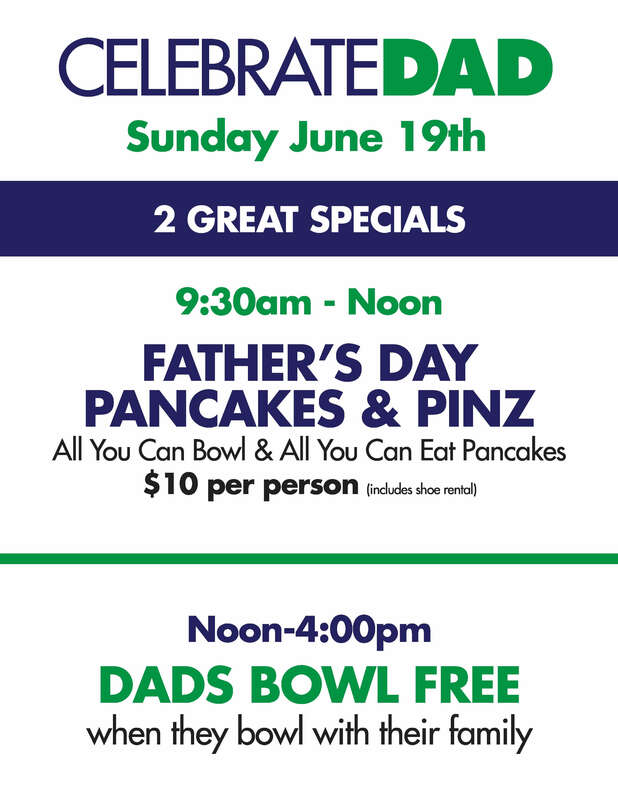 To celebrate Father’s day we have not one, but TWO great specials! Dad bowls free when the whole family comes! Give us a call at (248) 437-0700 or fill our contact form and we’ll get back to you shortly. See you soon!